The California Coastal Commission meets Thursday inside Newport Beach City Council chambers and Banning Ranch is on the agenda yet again. Only this time, they won’t be hearing a new request for development on the 401 acres of coastal land, they’ll be hearing CCC staff’s “revised findings” that support their original denial of the proposed project. Newport Banning Ranch LLC’s application to the Coastal Commission was denied on Sept. 7, after the commission found the plan, even in it’s amended form, to be inconsistent with the Coastal Act. Commissioners voted 9-1 in September to deny the controversial mixed-use project, which included 895 residential units, 45,100 square feet of commercial use, a 75-room resort and 20-bed hostel, 329-acre nature preserve, and more on a 401-acre site in the 5100 block of West Coast Highway. In September, some commissioners noted that that there were still too many questions and concerns about the project to let it go forward. Several noted that the CCC and the developer were “too far apart” on what they each wanted to see done with the land. The lone dissenting vote came from Commissioner Roberto Urango, who said he wants to see the property opened up and wanted to continue the discussion so they could get to a “yes” vote. Coastal Commission staff will present its revised findings on Thursday and ask the commission to adopt the new details for denial of the permit, according to the staff report dated Jan. 21. The strongest opponent to the proposed development is the Banning Ranch Conservancy. 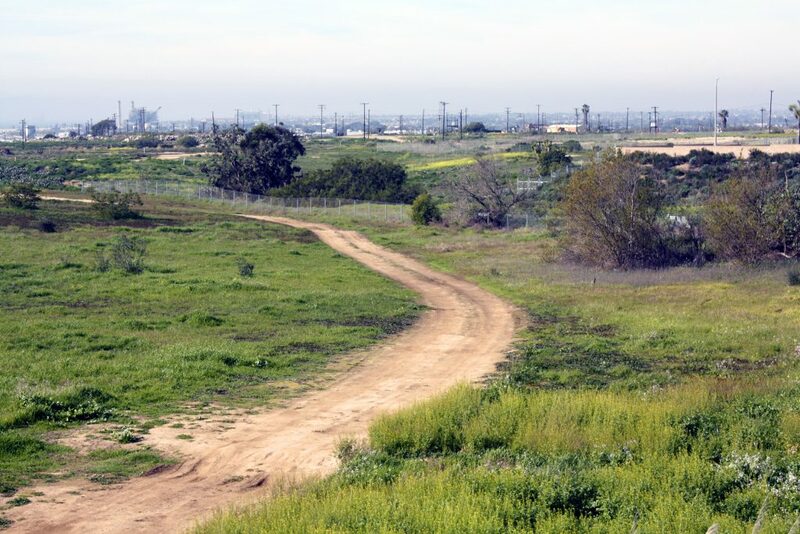 “We won at the hearing when the Newport Banning Ranch project was denied, now we must secure that win by ensuring that the revised findings supporting the denial are reported accurately,” Conservancy officials announced Sunday on social media. Thursday’s discussion is a “public hearing and vote to approve findings for a previous Commission action. The only issue is whether the findings adequately support the previous Commission action. The hearing is not to reargue the merits of the prior action,” according to the CCC agenda. 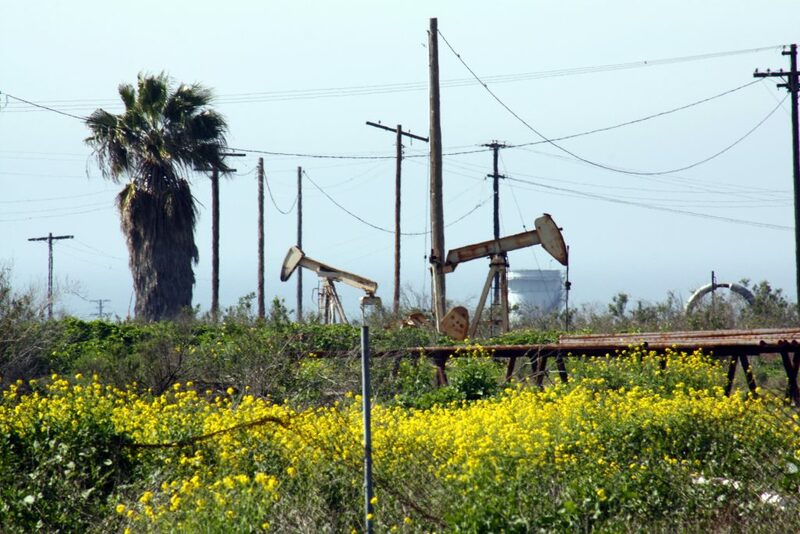 NBR originally filed with the Commission in 2015 in a request to build residential and commercial structures, clean and remediate oil, and designate over 300 acres as a natural open space preserve, a plan that had been approved by the city of Newport Beach. It was continued and postponed until it was finally heard in September. At that time, Commission staff recommended that a smaller version of the development be adopted, but Newport Banning Ranch and the Commission could not come to an agreement on plans that would satisfy both parties. Several Commissioners commented that there is a project there – just not the one proposed – and since NBR did not accept staff’s suggestion, the Commissioners were not prepared to “find a project” between the two. 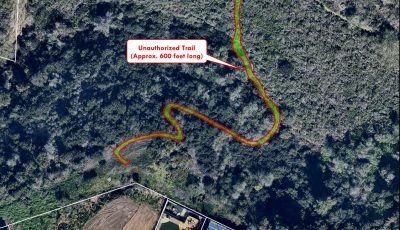 On Nov. 4, two months after the project’s denial, NBR and its partners Aera Energy, LLC, and Cherokee Newport Beach, LLC, filed a lawsuit against the Coastal Commission in Orange County Superior Court. The developer is seeking at least $490 million in damages from the commission and asking the court to overturn the decision. On Dec 15, the CCC filed a stipulation with the court, asking for more time to respond to the lawsuit. The staff report that reflects the revised findings may be in response to the lawsuit itself. Mike Mohler, who acts as an agent of NBR, and other representatives of the company, did not respond for comment. Also on the agenda for the Coastal Commission meeting is an application from the Irvine Company and the city of Newport Beach for waterside and landside development that includes the expansion of Balboa Marina, construction of a public dock component and a new restaurant. The project, located at 201 East Coast Hwy., includes both landside and waterside development. Coastal staff recommend that Commissioners approve the permit with 17 special conditions, most of which focus on protecting sensitive animal and plant species, and public access. The proposed project plans to expand the existing private marina to include 26 new slips (for a total of 131). 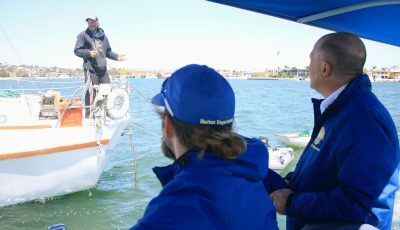 The expansion will accommodate a variety of boats including 14 boats ranging in size from 20-feet to 40-feet and 12 boats ranging in size from 50-feet to 80-feet. 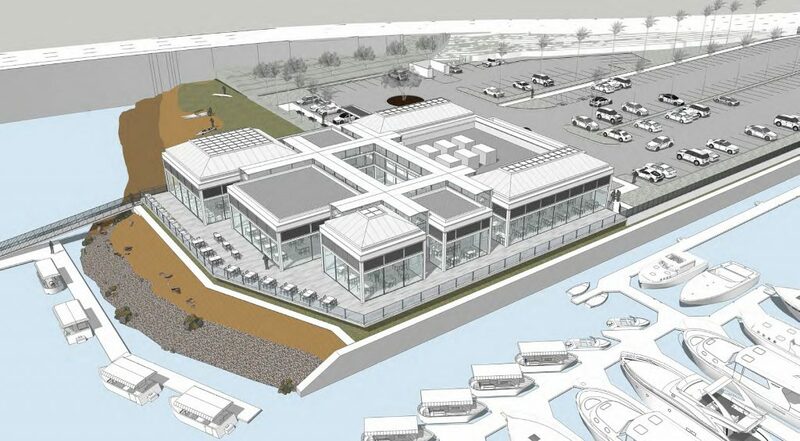 An artist’s rendering of the proposed Balboa Marina expansion, new restaurant and redesigned parking lot. The project goes before the California Coastal Commission on Thursday. If approved, the current surface parking lot and an existing yacht brokerage and restroom building will be demolished. A new one-story, 24-foot-9-inch tall, 14,252-square-foot restaurant will be constructed. It is designed to have a west facing outdoor deck with a dining area, as well as an outdoor patio deck that will wrap around the west and south elevations of the restaurant. Coastal Commission staff note in their report that the major issues raised by this proposed development concern impacts to marine resources, water quality, visual resources, hazards, and public access. The special conditions staff suggested with the permit – if approved – include requiring pre-construction surveys and avoidance of specific birds and other sensitive species, submittal of a revised eelgrass mitigation plan that will occur prior to construction in certain areas, updated eelgrass surveys, implementing a coastal public access sign plan, requiring 16 off-site employee parking spaces, and more. 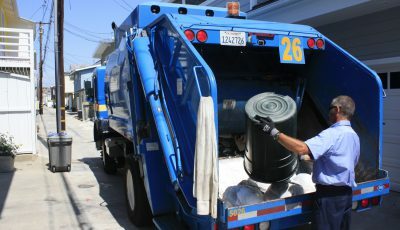 There are also several conditions that aim to minimize any impact to water quality and marine resources. 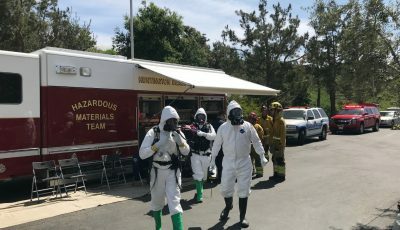 The CCC was also supposed to consider a coastal development permit application from the California Department of State Parks and Recreation and the Crystal Cove Alliance, but it was postponed. The application was asking to: Renovate 17 historic cottages on North Beach of Crystal Cove Historic District and convert for overnight visitor serving uses; construct utility lines, beachfront boardwalk and service pathway upon caissons, soil debris wall at toe of the bluff, and caisson and grade beam system for slope stabilization of North Beach Road; expand bluff top check-in parking lot and install new landscaping; and construct low-cost overnight accommodations and implement overnight educational program using mitigation funds at Crystal Cove State Park.